Bernard Beitman, a leading expert on coincidence studies, proposes a greater personal responsibility that depends partly upon newly discovered "grid cells" located in the brain, near the hippocampus. But neuroscience cannot complete the entire puzzle, and in this fascinating guide, Beitman provides the missing piece. 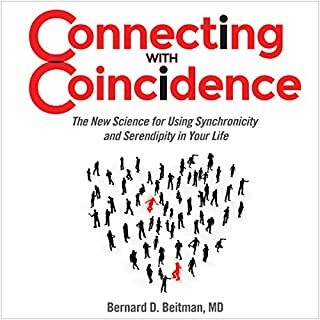 While analyzing true stories of synchronicity from around the globe and throughout history, he shares key personality characteristics and situational factors that contribute to the occurrence of meaningful coincidences in our lives. In 1952 C. G. Jung published a paradoxical hypothesis on synchronicity that marked an attempt to expand the western world's conception of the relationship between nature and the psyche. Jung's hypothesis sought to break down the polarizing cause-effect assessment of the world and psyche, suggesting that everything is interconnected. 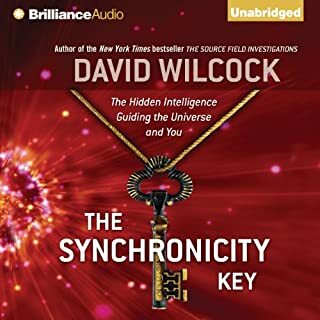 Thus, synchronicity is both "a meaningful event" and "an acausal connecting principle." The clues surround you wherever you go, messages and signs telling you how to live a more rewarding and fulfilling life. Have you ever wondered how your life would improve if you were to "tune in" to the information that the universe is offering to you? With The Advanced Manifestation Program, Rick Jarow introduces a powerful curriculum for heightening your awareness of synchronicities, opportunities, and serendipity (all of which have little to do with simple luck, teaches Jarow). In a radically new translation and interpretation of the I Ching, David Hinton strips this ancient Chinese masterwork of the usual apparatus and discovers a deeply poetic and philosophical text. Teasing out an elegant vision of the cosmos as ever-changing yet harmonious, Hinton reveals the seed from which Chinese philosophy, poetry, and painting grew. Although it was and is widely used for divination, the I Ching is also a book of poetic philosophy, deeply valued by artists and intellectuals. The experience of meaningful coincidences is universal. They are reported by people of every culture, every belief system, and every time period. 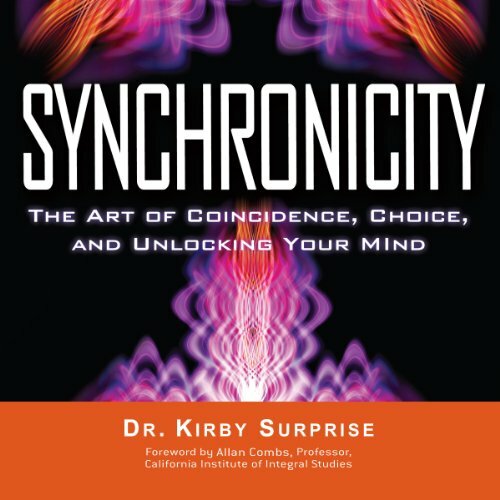 Synchronicity examines the evidence for the human influence on the meaningfulness of events, and the way the modern computational model of the mind predicts how we create meaning. It demonstrates that these events, based on the activity of the mind, are caused by the person who perceives them. Synchronicity will show you how you already create events around you, and make you a conscious co-creator of your reality. Dr. 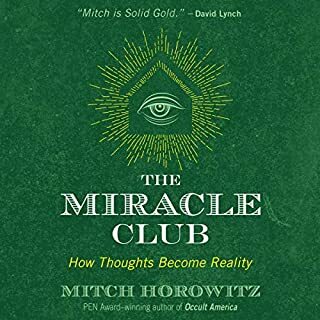 Surprise describes the miracles of your brain's processes, merging the worlds of modern physics and ancient mysticism to reveal abilities you have always possessed, but which were not fully understood - until now. Learn to make reality dance to the rhythms of your thoughts. This book is worth 10x what I paid. I looking forward to listening to it again and again. The content is balanced well between science and spirituality. The author is respectful to the reader in his delivery of the content. And the voice is a perfect match with the content. Absolutely incredible. Kirby maps out an intrinsic link between the human condition and our reality. The gravity of this book cannot be overstated. Let us all hope that this work gets the recognition it deserves and will be revered by future generations. I bought the hard copy just to own it. If you're reading this review and considering whether or not to purchase--do yourself a favor and believe me when I say, this will allow you to peer behind the curtain of chaos, knock you right off of the hollow pedestal of uncertainty, and land you right at the bottom of truth. Give your consciousness the seat that it truly owns. 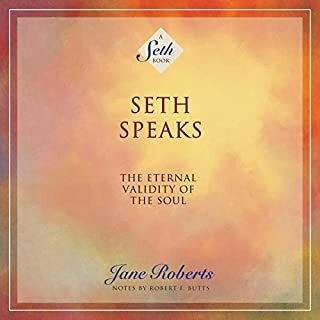 If you are a fan of Carl Jung, a well versed esoteric/occult researcher or have a knowing of the mechanics of Fate, then you will not like this book. The author does not support Jungian theory and doesn't find Fate to be an important factor in synchronisity... as if we willy-nilly through space with full control of free will. I was hoping to hear theories relative to spiritual philosophy, dimensions and the larger picture as opposed to dry analytical ideas. 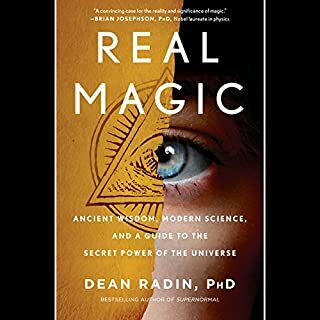 As a life long researcher, Astrologer, and as someone who experiences 40-60 complex synchronisities per day, this book did not offer possibilities that could help explain the phenomina. He offered some interesting parapsychological experiments, and his research is accurate. But his overall philosophy/views narrowed the door to self discovery, not opened it. The right balance of science and anecdotal stories with appropriate disclaimers and suggestions to have fun with it. Is this a quantum physics book? 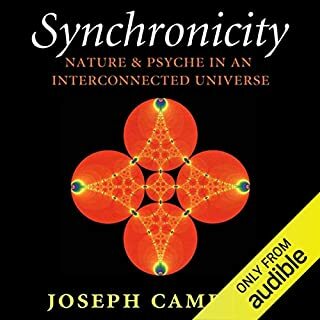 I wanted a more clear understanding about synchronicity. But this book feels like it came out of an episode of the Big Bang Theory. The author goes through quantum physics explanations which lost me half way through. It would be a much simpler and enjoyable read if he used concepts easier for everyone to understand. Excellent listen. Very interesting stuff. If you enjoy opening your mind to new possibilities you'll probably really like this one. Great reader. The story does leave allot of questions for me but suppose that was the point. To try the exercises laid out in the book for yourself and come to your own conclusions...And to have fun. Got as far as chapter 11 and couldn't listen anymore. Way too much deep scientific theory. It was like sitting in a lecture at university and checking my watch every 5 minutes, waiting for it to end. May be good for some listeners as it is rich in scientific terms and information, but I found it boring and never met my expectations. I love this book, best book I've read on the topic. I strongly recommend this for your path of mental evolution. A very interesting perspective on synchronicity. Some who are mystically minded will probably not like it, but I found it very interesting and thought provoking. This book is low quality, really low. The book could have conveyed all of it's meaning in about 1 hour but instead stretches across 10 mind numbing hours of needy dad jokes. The actual meaning conveyed is of pretty high quality though, so I recommend you just watch "hacking reality using synchronicity" on Youtube where Kurby Surprise (the author of this book himself) perfectly summarises all of this.